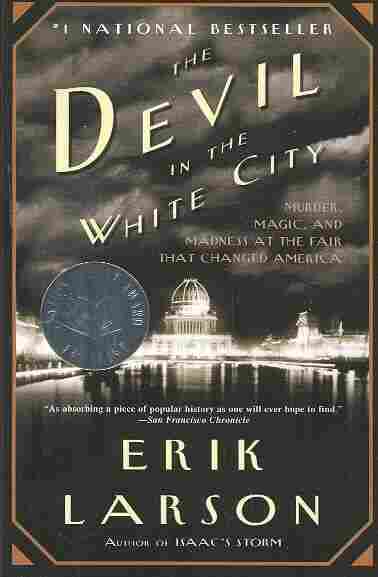 The Devil in the White City NPR coverage of The Devil in the White City: Murder, Magic, and Madness at the Fair That Changed America by Erik Larson. News, author interviews, critics' picks and more. September 4, 2009  The days grow shorter, but still, the summer heat surrounds you like an unwanted extra blanket. A trip to Iceland may seem in order, but who can afford it? So you turn to books for relief. These three books should cool you down. This was Chicago, on the eve of the greatest fair in history.